Join more than 15,000 members on 250 campuses across the world who are preparing for careers in marketing, finance, hospitality, management, and entrepreneurship. Collegiate DECA is more than competitions and medallions. Joining DECA lets you extend your learning beyond the classroom and develop strategic decision making and project management skills. Joining Collegiate DECA means that you'll gain a competitive edge in the global job market. You have the opportunity to network and connect with business and industry experts, along with 15,000 students and advisors. 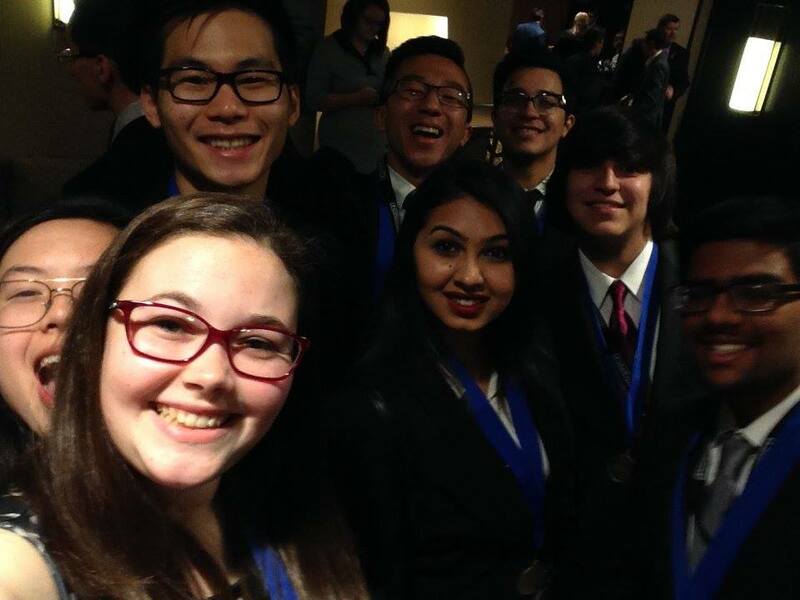 Be a part of UTD DECA's continued success in both State and International DECA Conferences! This past year, out of 53 members going to the International Collegiate DECA Conference (ICDC), 26 were finalists, 25 placed top ten, and 6 were International Champions.